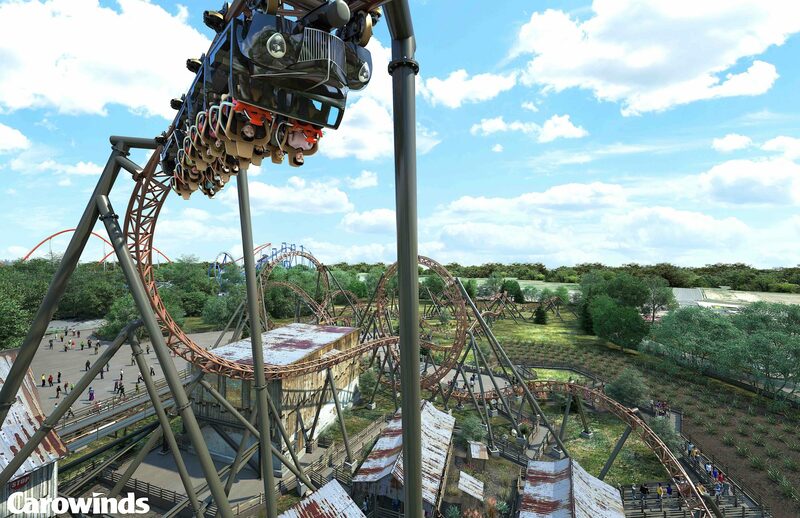 Carowinds, North Carolina, is set to boost its evolution as a destination amusement part with the introduction of Copperhead Strike. 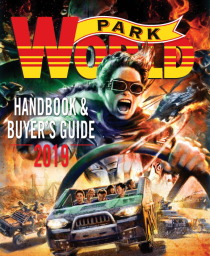 The Carolina’s first double launch coaster will arrive in 2019, and simulate the chase of getaway cars racing through rolling farmland. Riders will experience two launches through a relentless winding ride across 3,255ft of steel at a maximum height of 82ft. The Mack Rides coaster dynamics are carefully crafted to offer an intense low-to-the-ground experience. 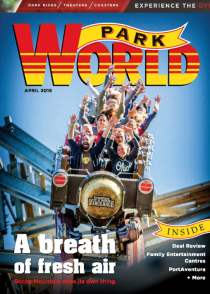 With three 16-passenger trains fashioned after 1930s coupes, Copperhead Strike sends riders from 0-42 mph in 2.5 seconds into a Jojo roll right out of the station. They then launch into a 360° loop, the second of five inversions, moving into a series of near-miss twists, turns and flips. Without slowing down, the ride launches a second time from 35-50 mph in 2 seconds into a hang time loop. 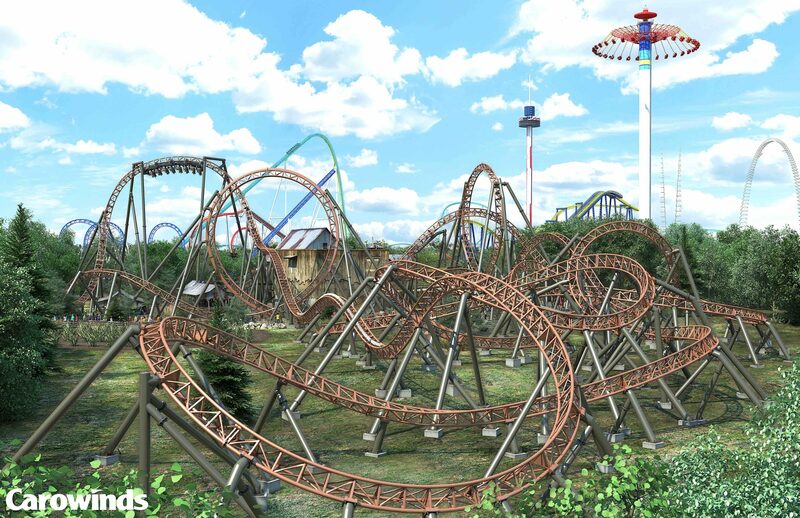 This is Carowinds’ 14th coaster – only four parks in the world have more.